At Tshirt Pro we are proud to provide all of our services from within our store. None of our services are outsourced, with the exception of business cards, resulting in the highest quality and best prices in the industry. We provide all of your logo needs when it comes to uniform or casual business apparel. In addition, we have an exceptional sign department that can help you design and layout everything from your store window signs to your truck fleet. 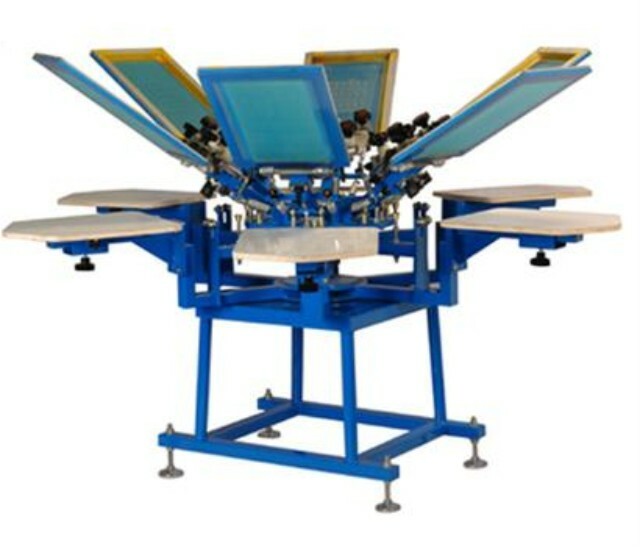 Our mission at Tshirt Pro is to provide quality products in a short turnaround time for a competitive price. We are "Your One Stop Logo Shop". 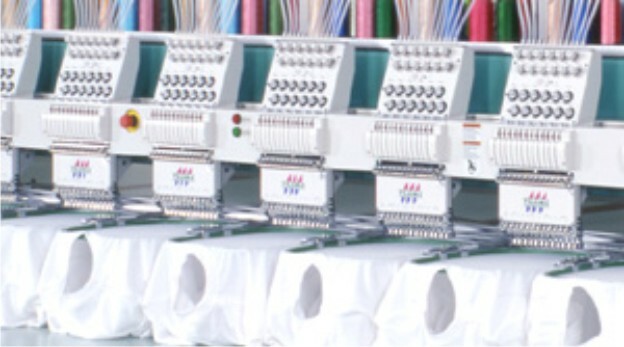 At Tshirt Pro we can embroider anything we can fit on our machine. From t-shirts, collared shirts, hats, etc. The thread and bobbin we use is top of the line. Guaranteed not to unravel or fall apart. We carry a full assortment of colors. Almost any image can be embroidered on a garment. Contact our graphics department to have your logo or image digitized and embroidered. We specialize in screen printing t-shirts, collared shirts, jackets, and signs. At Tshirt Pro we use the highest quality inks to ensure longevity and vibrant images for your garments. We can custom print nearly any image on a garment. Contact our graphics department to inquire about screen printing your logo or image.